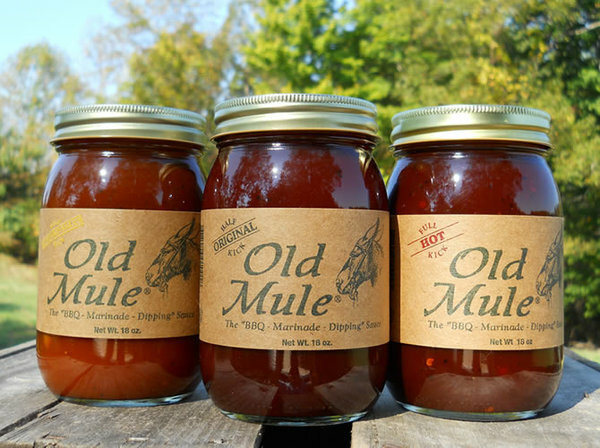 A unique, versatile BBQ, Marinade and Dipping Sauce made in the Carolina Hills. Not just for grilling. 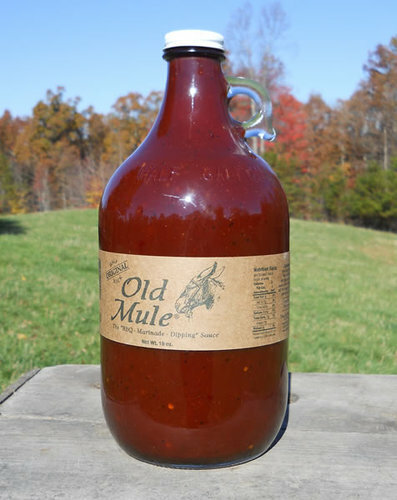 Excellent with seafood, chili, baked beans, venison, tortilla chips, salads and as a sandwich spread. 64 oz. Half Gallon Sizes in ORIGINAL, MUSTARD & HOT Flavors Available Only at The AppleMill in Saluda, NC.